The city of Mineral Water rightly can be called the heart of the famous resort area of Stavropol. This major industrial center and transportation hub to get to Minvody by any kind of transport. - map of roads of Russia. It is in Mineralnye Vody is the largest in the South of Russia the airport, receiving both domestic and international flights. Every day here come about a dozen Moscow planes and almost as many from St. Petersburg aircraft Yekaterinburg, Voronezh, Volgograd, Kazan and other cities. 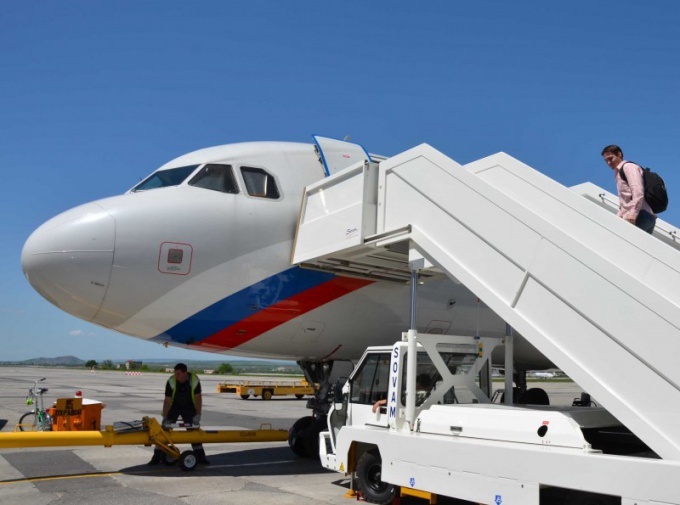 International airlines Mineralnye Vody airport is connected with Yerevan, Istanbul, Tashkent, Thessaloniki, Bangkok, Dushanbe and other cities of South-Eastern Europe and Asia. Via the railway station "Mineralnye Vody" is about a hundred trains. Stop here as passenger trains, and the ambulance, going to the South of Russia. If you are going to go by rail, take special note on the train to Kislovodsk. Mineralnye Vody is one of the last stops before the end. In addition to the trains Kislovodsk, Mineral Water can be reached by those going from Central Russia to Grozny, Vladikavkaz, Nazran, Makhachkala, Nalchik, Baku. The commuter train links connect Mineral Water with other cities of the resort area of Stavropol. From Kislovodsk and Pyatigorsk Minvody through several times a day runs a train. To get to Minvody possible and on the intercity bus. A new bus station receives and sends flights to Vladikavkaz, Nalchik, Nazran, Makhachkala, Novorossiysk, Rostov-on-don and other southern cities. Two flights of Mineral Water associated with Moscow. One bus departs from the Kazan station, the other from the bus station in the nuts. With regard to the regional centre of Stavropol is also possible to reach by the suburban bus or Shuttle bus, which run frequently. But many locals traveling from Mineralnye Vody airport, prefer taxi. If you are going to travel from Central Russia to Mineralnye Vody by car, select one of the two tracks. The most popular road M-4 through Voronezh and Rostov-on-don. But the movement was more intense than on the highway M-6, which you will also work. This road leads through Tambov, Volgograd and Elista.